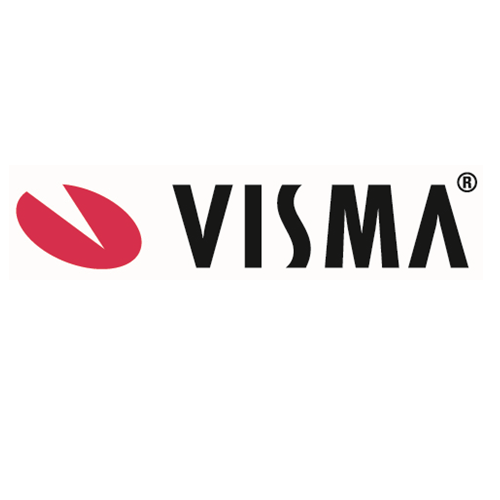 Visma provides a wide range of business IT solutions in the Nordics. We simplify and support businesses in their growth. We develop tools and provide advice to help reduce costs and improve competitiveness. In Denmark, the product portfolio cover well-known brands as e-conomic, Dinero, Sproom and Visma Business. The latest acquisition of Bluegarden add payroll and other HRM solutions to the strong range of offerings. This in addition to Visma’s next generation Cloud ERP product suite for larger SMB and Enterprise customers which is expected in Denmark during 2018.